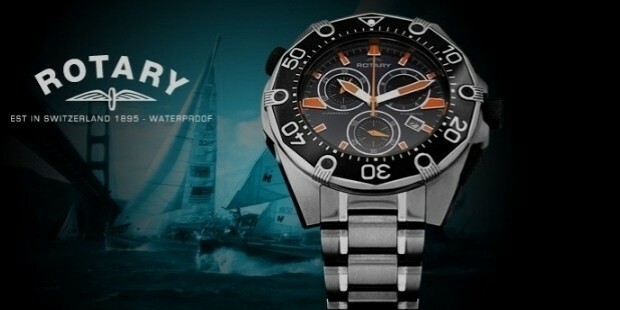 Rotary Watches Limited is a globally acclaimed and award-winning brand of classic time-piece manufacturers. This is a family-owned business held by the Dreyfuss family of Switzerland. 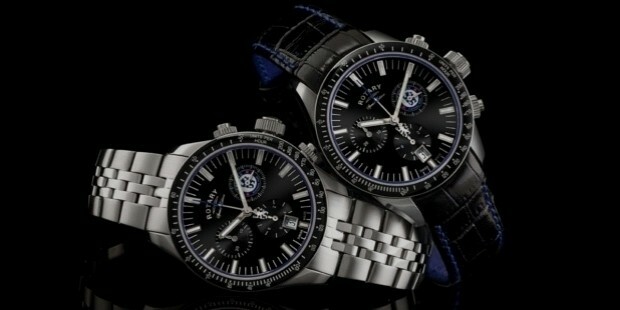 It is one of the largest and leading Swiss watch-maker in the world. Rotary Watches is one of the leading classic watch-makers of the world and is considered to be one of the premier classic watch manufacturers today. This family-owned Swiss watch-making company and has presence in almost all the global watch-markets. 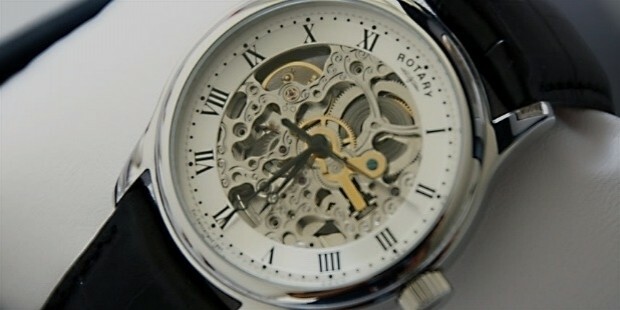 Rotary Watches are known for their unique classical designs and elegance that sets their time-pieces apart from the rest. Rotary Watches are typically quartz-powered, or even automatic movement-enabled, and often feature the ‘Dolphin Standard’ (equivalent to ISO 2281 standards) which means they are water-resistant and can be used while swimming or diving. Rotary Watches are now sold in over 35 countries around the world and is the epitome of stylishly-designed and affordable time-pieces that blend the old-world charm with unique and innovative high-tech features. 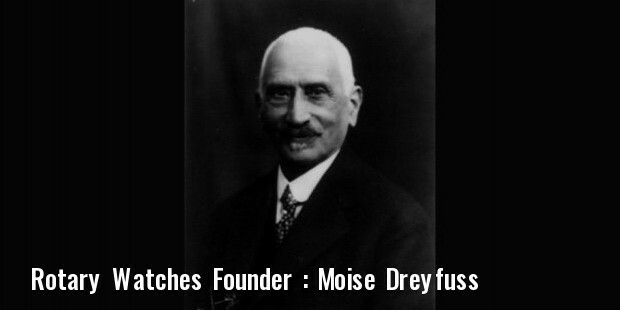 Started in 1895 by Moise Dreyfuss in La Chaux-de-Fonds in Switzerland, Rotary Watches soon made its presence felt in the booming global market with its first overseas management of importing watches to Britain within 12 years of establishment. 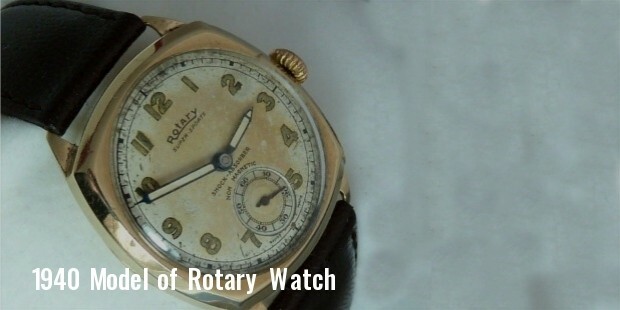 In the 1940s, Rotary Watches became the official supplier of personal time-pieces to the British Army around the beginning of World War II, which acted as a positive aspect with a boost in the huge demand for watches in Britain and elsewhere during war-time. 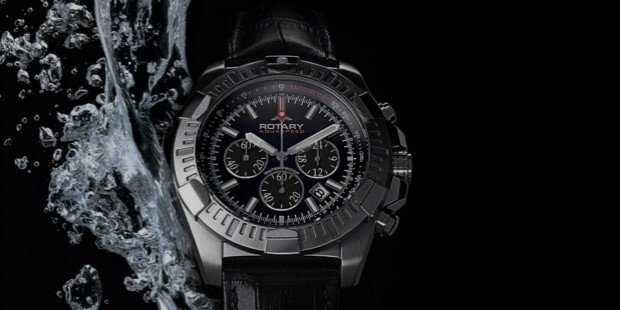 Rotary Watches is the leading manufacturer of a wide range of time-pieces, ranging from the elegant and exclusive watches made in Switzerland while the other less-costly watches are assembled in other locations such as China or Japan for importing into Switzerland to get the ‘Made in Switzerland’ label. The company has come a long way from being a small local Swiss family-owned watch-maker to being called as Britain’s ‘Superbrand’ in 2006. 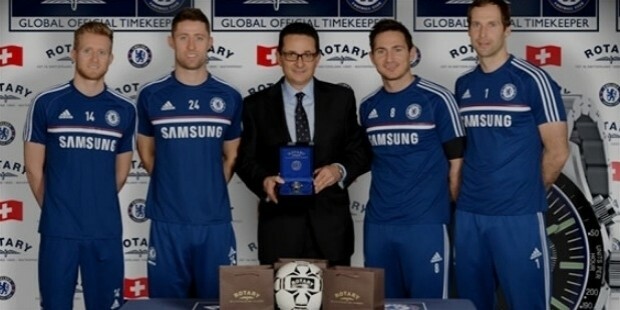 Rotary is the official Timekeeper for the English Premier league football club, Chelsea. 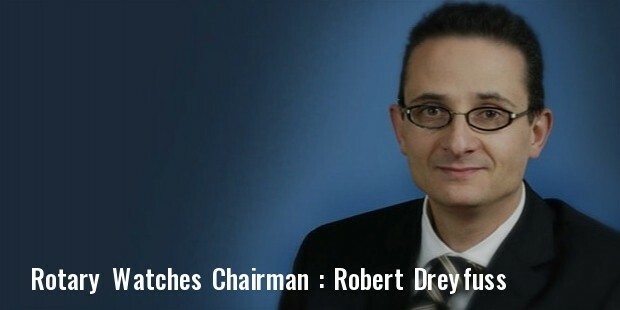 Rotary Watches had held the distinction of being the largest family-owned Swiss watch-making company till its acquisition by the Chinese Citychamp Watch & Jewelry Group Limited in 2014. Rotary Watches is one of the members of the Federation of the Swiss Watch Industry FH and has its head office in the UK, being a completely Chinese-owned company today. 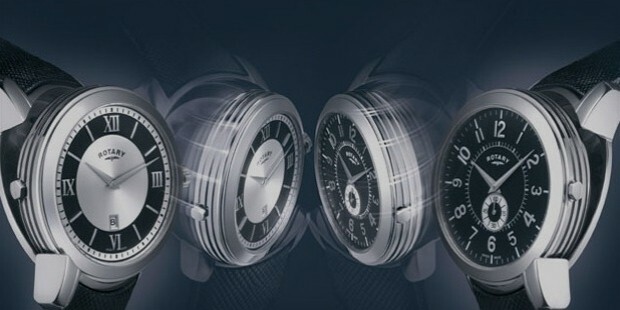 The most unique feature of a Rotary Watch is the exclusive ‘Revelation’ design, which is a type of reversible design and allows the wearer to simply flip the watch and wear it to display a totally different design than at the other side, which have two distinct faces and movements as well as following two different time-zones. 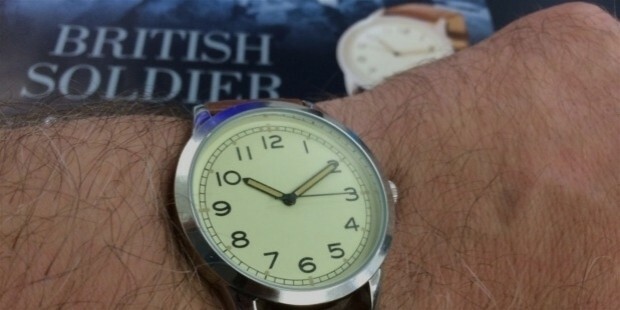 Rotary Watches, celebrating its 115 glorious years as a Swiss exclusive watch-maker, and also to commemorate the group’s involvement as the British Army’s official watch supplier, has recreated the World War II time-pieces for the Hope for Heroes Charity, a charity group working for the welfare and care of war veterans. This exclusive range of recreated classic time-pieces will be sold and the proceeds will go the charity. 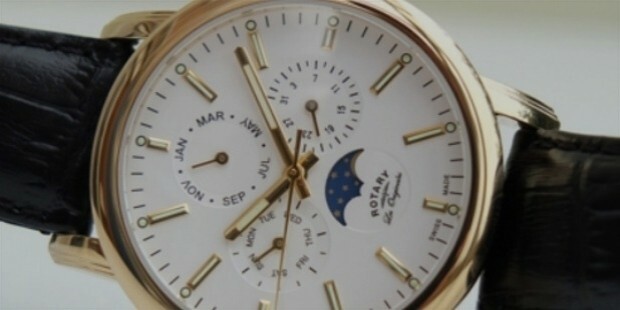 Rotary Watches is one of the world’s largest exclusive watch-making companies today. It has operations that cover more than 35 countries. The time-pieces made by Rotary Watches are elegant, exclusive and durable in the higher-price rage. The company also manufactures and imports less-expensive and durable time-pieces from abroad which are gaining in popularity even now.